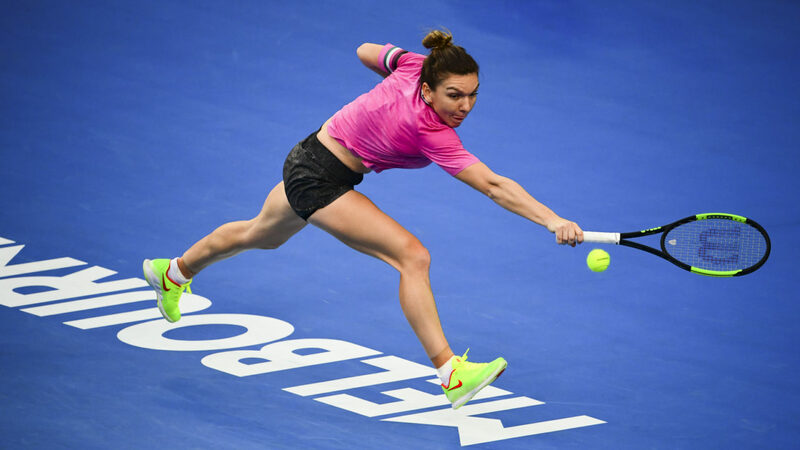 Simona Halep had another match at the Australian Open, defeating Sofia Kenin in the second round after the American led 4-2 in the decisive set. After this immense victory, Simona will fight in the 3rd round with Venus Williams, an extremely experienced player, in a game that will take place on Friday morning, January 19th. In the second match it seemed to have a match in front of Sofia Kenin, leading at a moment with 6-3 3-0, followed by a spectacular growth in the game of americans, the match was decided in the decisive set with 6-4 in favor of Simone . The moral of romance is excellent after the victories in the first two tours, the romance game being at a very high level at this moment. The 38-year-old Sua player now occupies the 36th place in the WTA standings of the simplest, the best of the career. Even if he is a veteran of tennis, Venus Williams’s game is still at high odds, managing solid matches in recent seasons. After a quarter-finals in Auckland, in the first two matches of the Australian Open he managed to win the decisive set, being the player who clearly dominated these decisive sets, both against Mihaela Buzarnescu and Simone Halep. Australian Open tournament match will be the 6th straight encounter between the two players, the score being 3-2 in favor of americance, but the last two meetings were awarded by Simona. 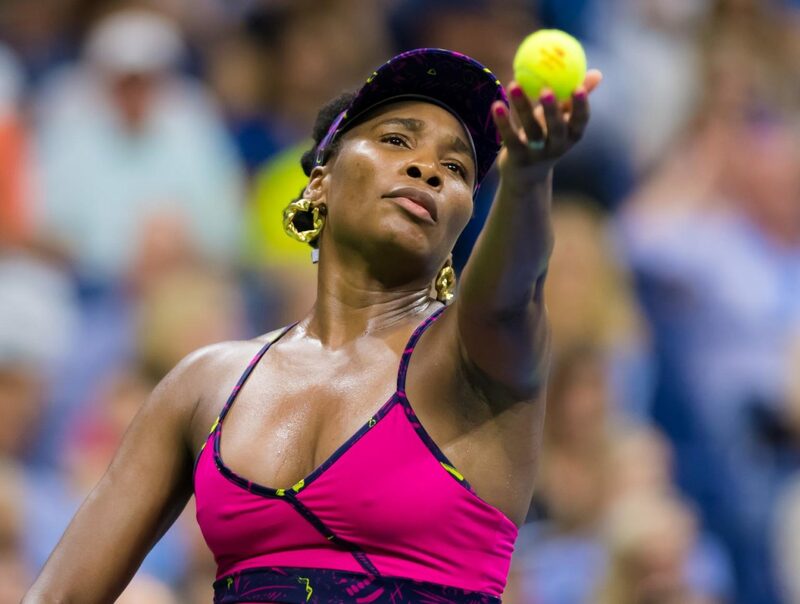 Even though Venus Williams is a huge name in the top-level female tennis world at the age of 38, it will be difficult for her to cope with long ball shots with Simona Halep, a very constant player. Winning the last two straight encounters, Simona Halep starts with the first chance against Venus Williams, his morale being excellent after the 2 difficult wins in previous tours. 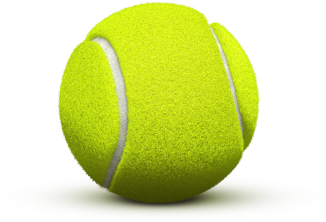 I will bet on the victory of Simone Halep, who is part of this Australian Open edition of the hardest route in a Grand Slam tournament, but after two intense intense matches I think the game against Venus will be a much easier game.